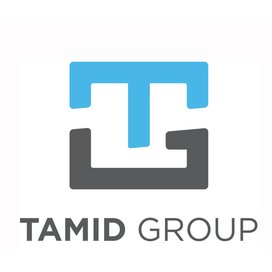 The TAMID Israel Investment Group is a student led, non-profit organization, which develops and fosters the future economic relationship between American business minds and the Israeli economy. Through a comprehensive development program, members will lead the next generation of American businesspeople and create a sustainable and substantive connection with Israel. TAMID’s on-campus program is consists of education, consulting, fund management, and internship. TAMID affords students an unprecedented opportunity for hands on, daily interaction with Israel’s economic landscape. Students participate in a semester-long investment educational program, raise funds from donors, invest in Israeli firms, interact with and learn from top Israeli executives, and spend time interning in Israel with leading financial companies. The program spans the students’ entire time at the university, instilling in them a profound commitment to Israel. For more information, check out Tamid’s website here!